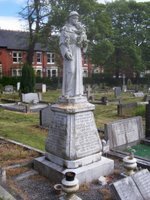 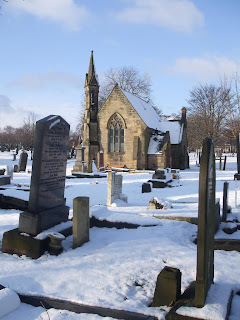 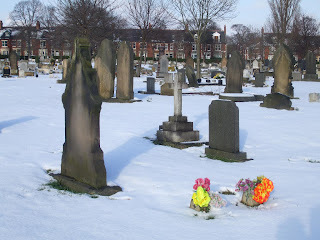 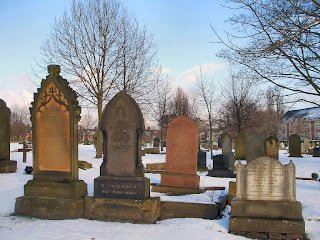 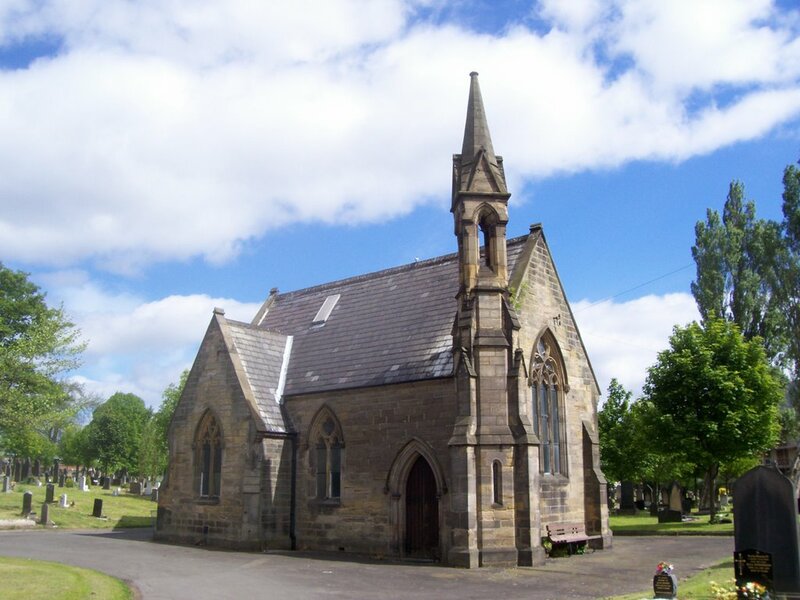 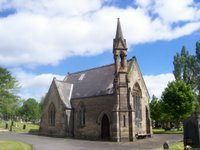 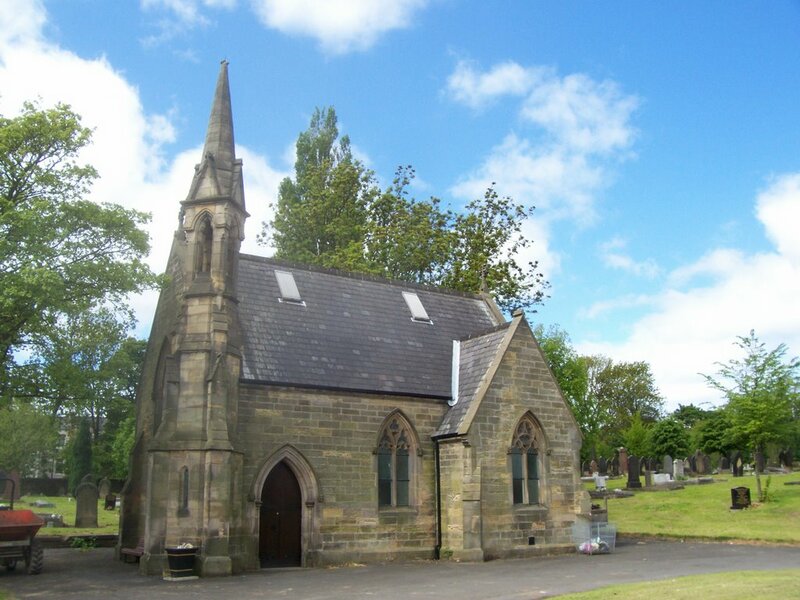 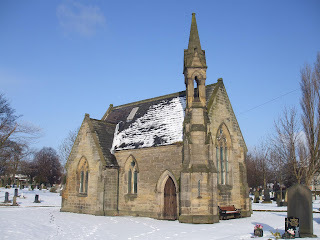 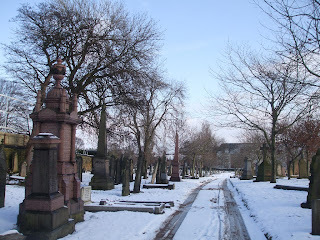 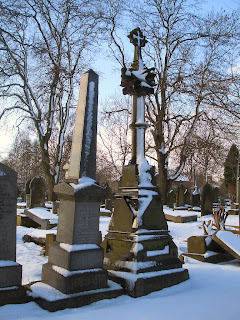 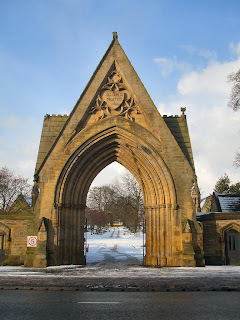 This Cemetery stands on Jesmond Road, opposite Jesmond Old Cemetery. 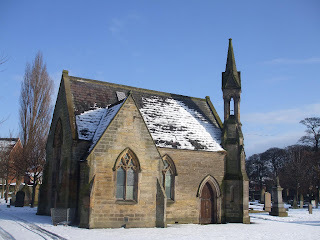 When it opened in 1857 this was very much a rural part of Newcastle. 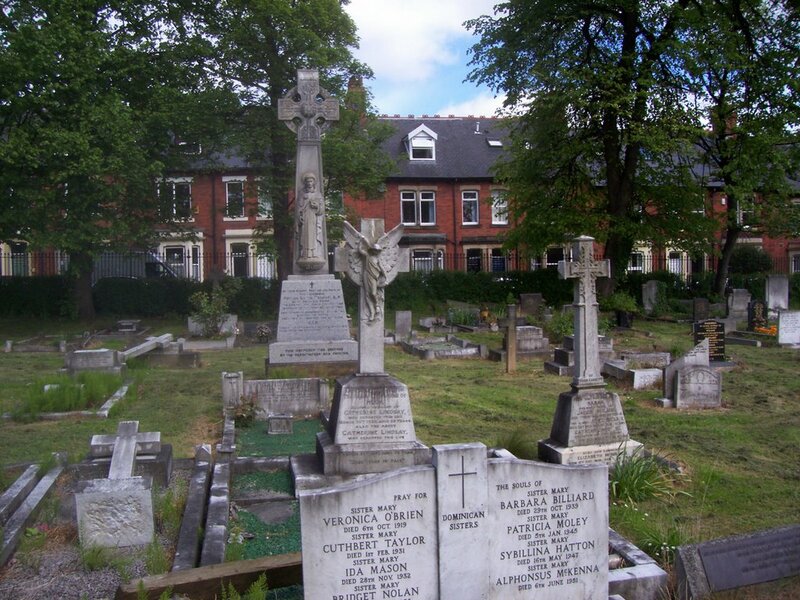 The residential housing surrounding the cemetery on 3 sides were built later. 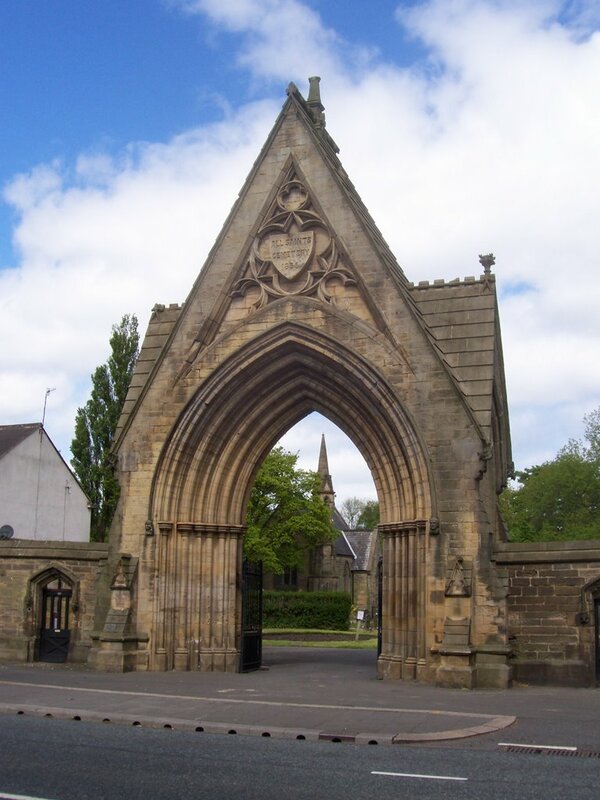 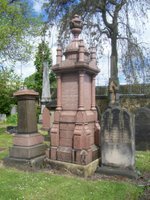 Noted Newcastle architect Benjamin Green designed the cemetery, its buildings and the fine Gothic archway over the entrance from Jesmond Road. 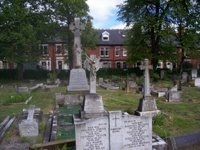 In 1924 Carliol Square Gaol was demolished and the bodies of its executed criminals were transferred into unmarked graves in the cemetery. 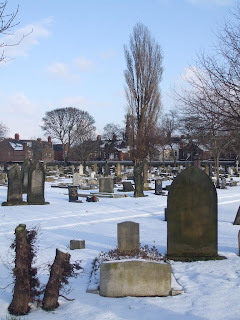 In total around 90,000 burials have taken place here. 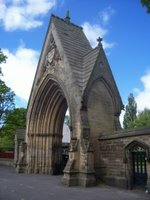 great photos but would b nice if some info relevant 2 photos, read somewhere some very famous people r buried there.aso when built, why built, by who. 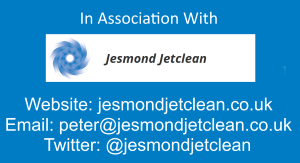 Thanks but you may know that this site is currently undergoing a massive re-vamp which started a couple of months back and will take quite a lot more time yet. 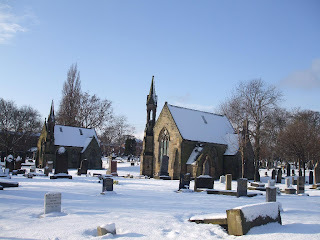 When this site was first set up all it contained were photos but slowly but surely I am adding some information about the places along with maps, videos, old photos, relevant links etc to as many of the pages as possible. 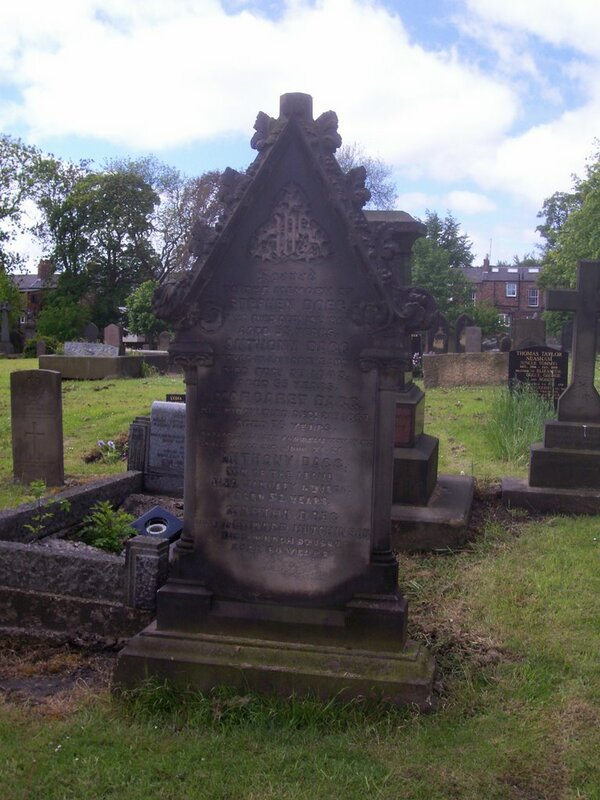 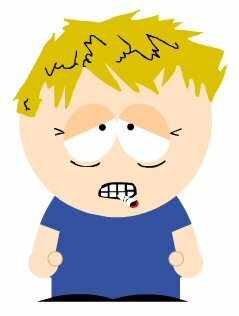 Seeing as how this job does'nt pay and my health is'nt too great and the small matter of having a family it's very much a labour of love and finding tiime to get the job finished is difficult. If you wanted to help out you could contribute a description this page or any other for that matter that does'nt already contain a description like some other kind people who have helped me out with certain pages. 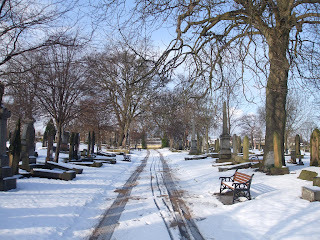 My email address is in the sidebar if you wish to contribute anything. 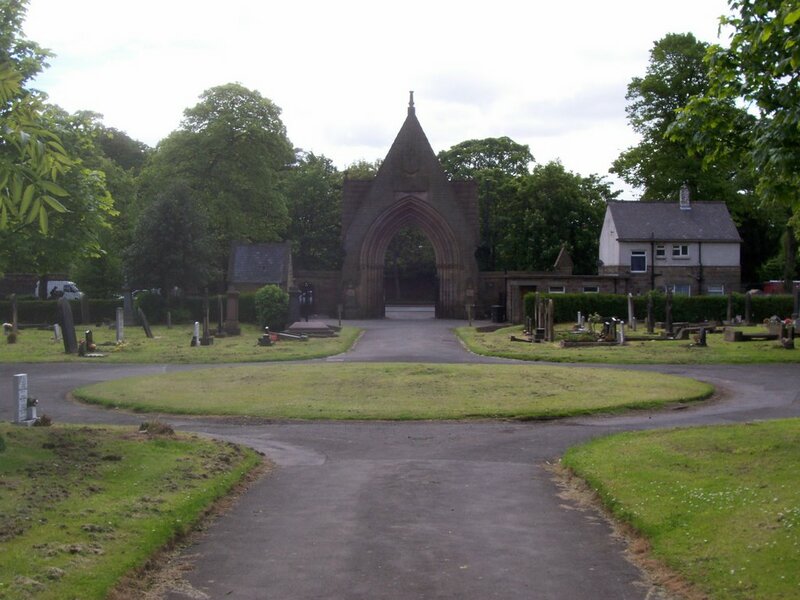 Just to makeyou aware that in All saints cemetary there is an area of it where babies are buried in a joint grave from many years ago, it is unmarked but I know it's there as my brother and sister were buried there. 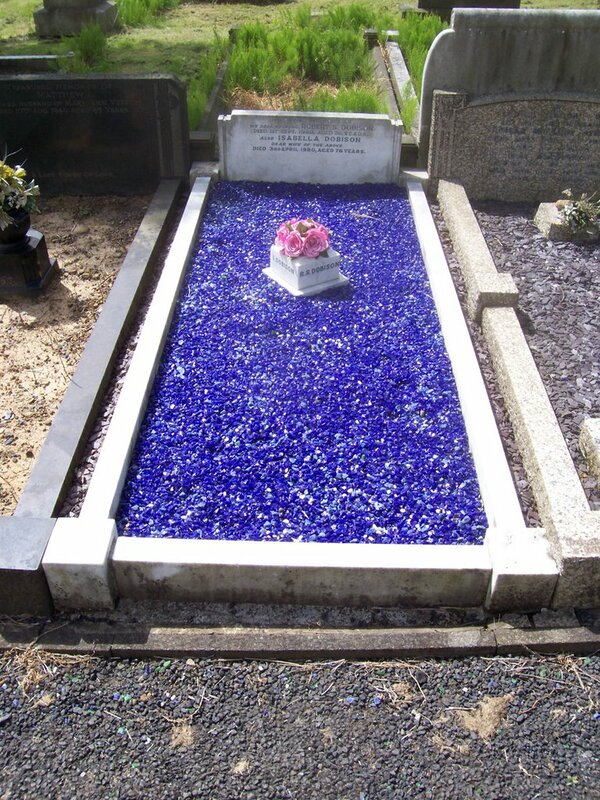 Just incase anyone else comments re this I thought it may be helpfull to you. 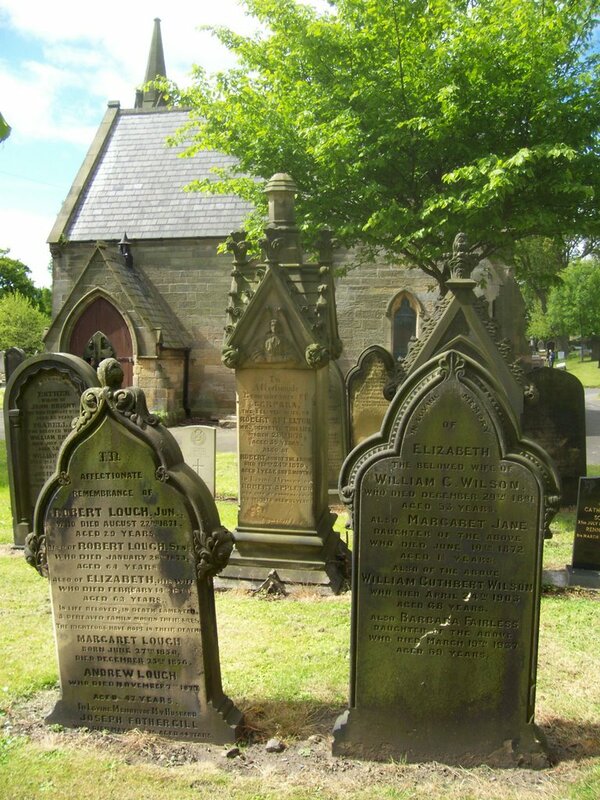 The first pic at the top shows my daughter & grandads grave..(little white cross on right)...my brother in law lives in the cemetary to this day as a onsite grounds keeper.